Los Diablos – Welcome to AJH28! 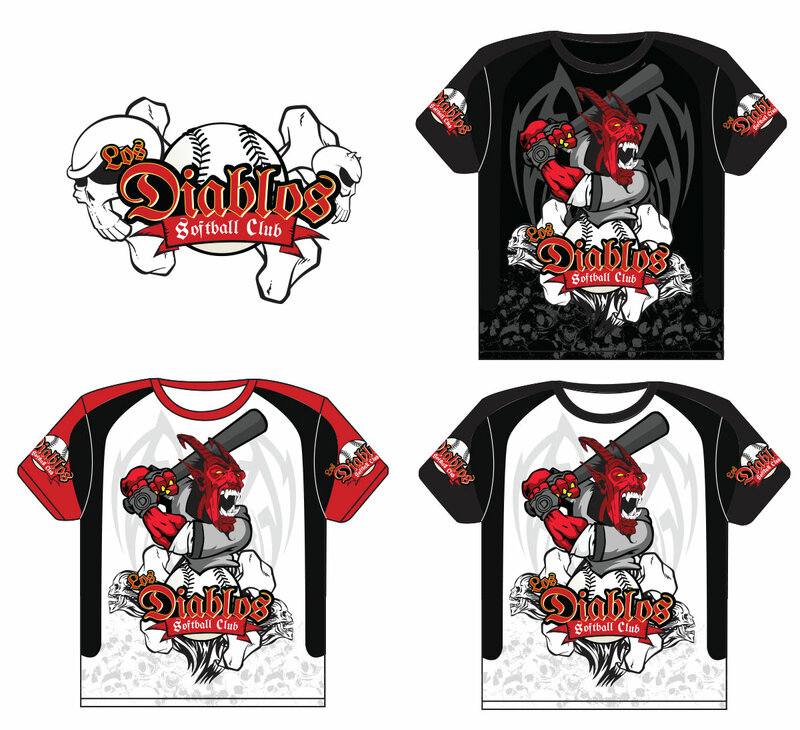 Jersey design for Los Diablos Softball Club. A team that I, along with my brothers and cousins played for. It was a great season!